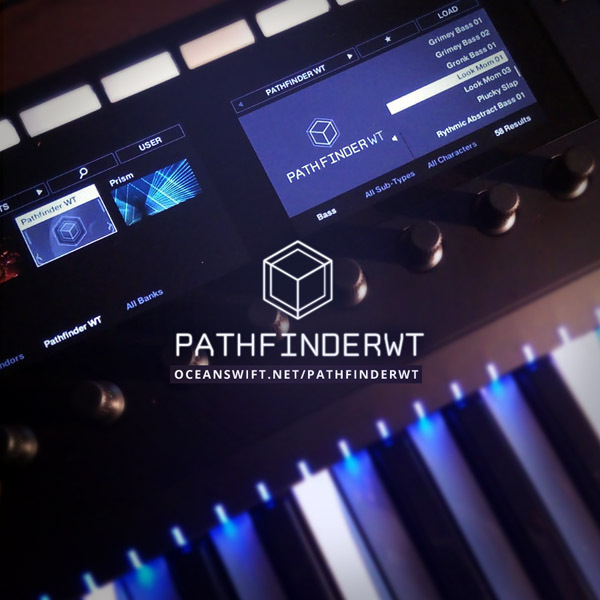 Pathfinder WT, A fully realized classic wavetable synth instrument for Native Instruments Kontakt. An inspiring and intuitive go-to instrument for a variety of detailed sounds! Such has, bread-and-butter harsh and grungy wavetable style leads and basslines, deep evolving tones and pads, dynamic morphing melodies and out of this world effects – wrapped in a simple and easy to follow design. – Kontakt instrument demonstrating the quality and power of Kontakt’s wavetable mode. – Core of two wavetable oscillators with an extensive set of parameters to control. – Two filters in series, allowing a selection of every filter type available in Kontakt, with dedicated envelopes and lfos for each. – Rich set of built-in effects that include a reducer, EQ, spread, chorus, delay and reverb. 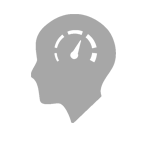 – Classic synthesis design and a familiar controls scheme for intuitive and fun tweaking.